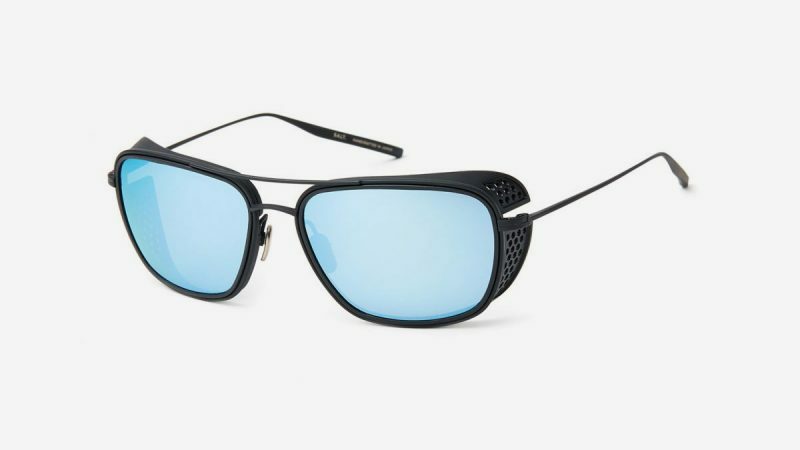 Mykita & Moncler Lino Sunglasses are at the top of the game with this joint venture. 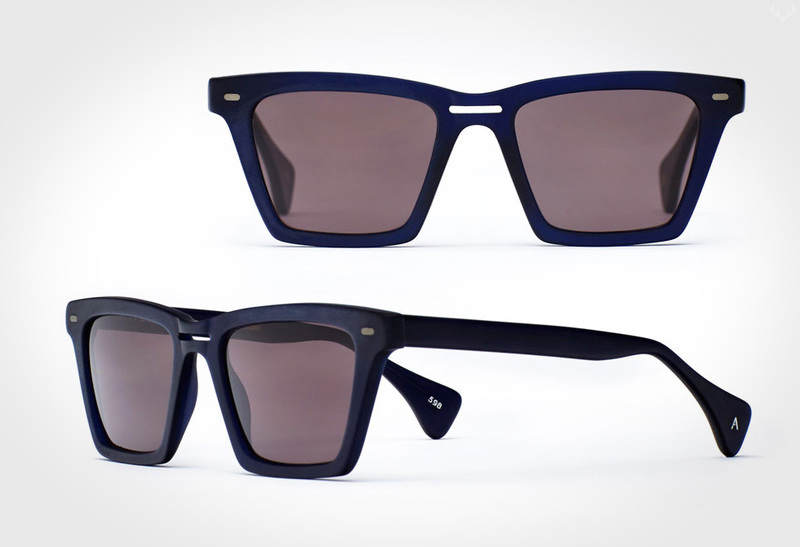 Known for their innovative purist brands, they have combined knowledge to explore the world of sunglasses. Back in the day, climbers Lino Lacedelli and Achille Compagnoni equipped with Moncler down jackets were the first pair to conquer the second highest peak in the world. Damn, what an awesome accomplishment, and we can’t think of a better way to honor them. 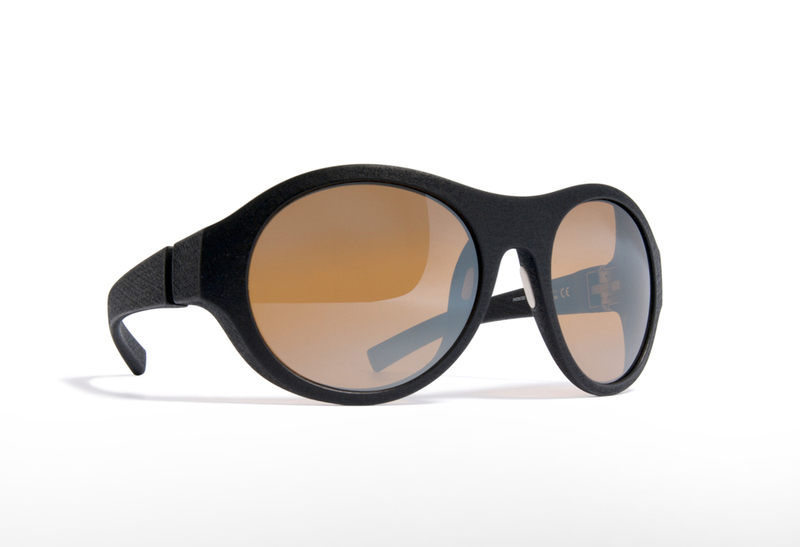 Available in black, blue and red, the Lino’s are made from a polyamide-based material MYLON which was developed and patented by Mykita. These sunglasses are further fitted with a mineral glass, making these perfect for everyday use (you don’t want to be leaving these guys behind). 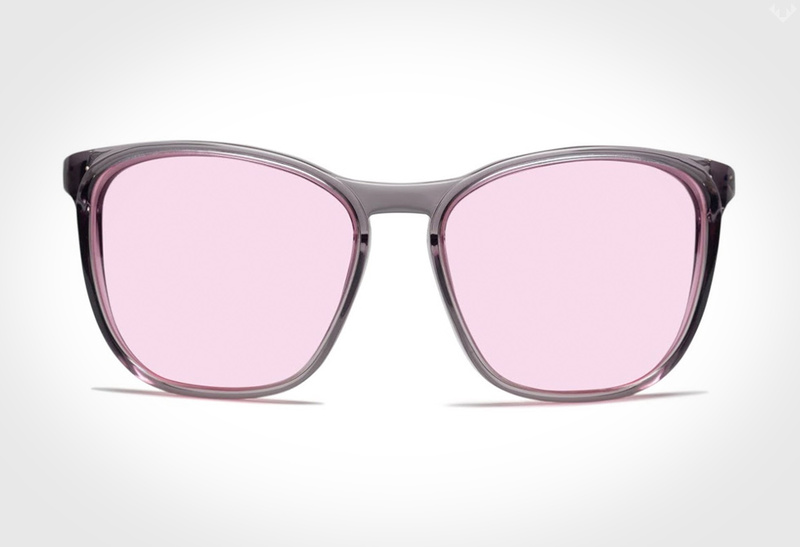 The super-light, durable material is unparallelled to none, making these glasses extremely adjustable to the wearer. 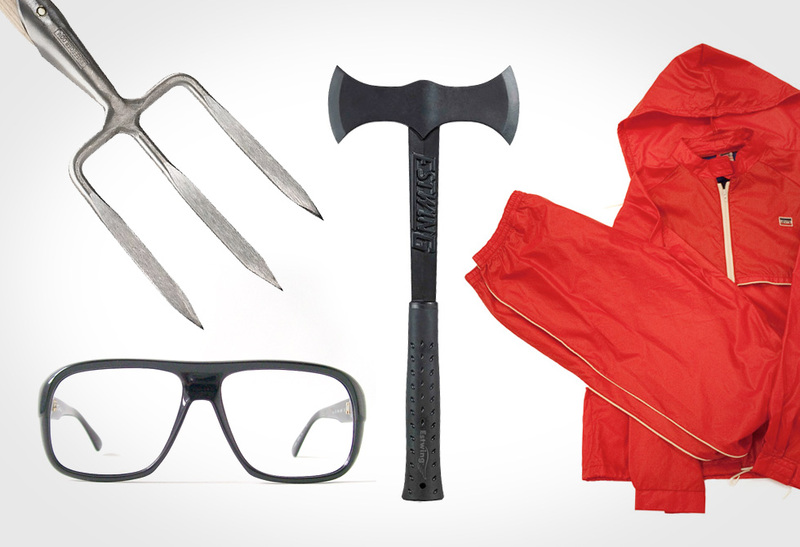 These are one cool pair of sunglasses, guaranteed to match all levels of adventure dished at them. 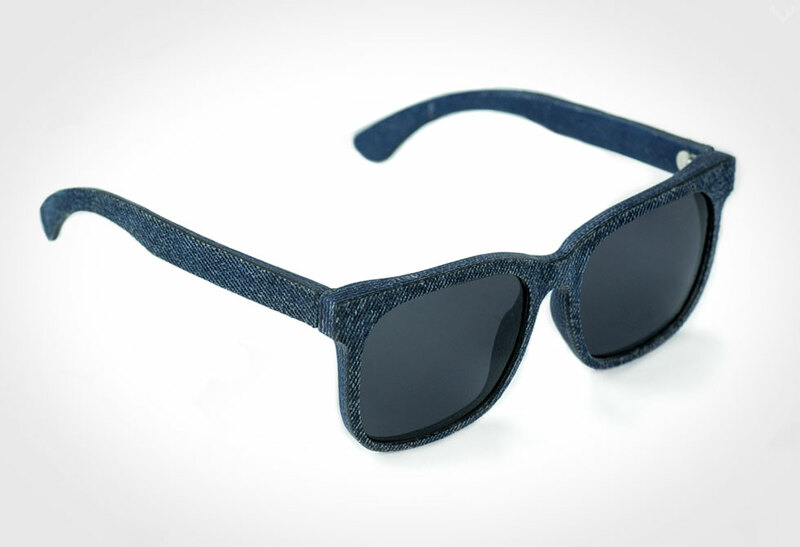 You’ll definitely be in good company when sporting these one-of-a-kind shades.